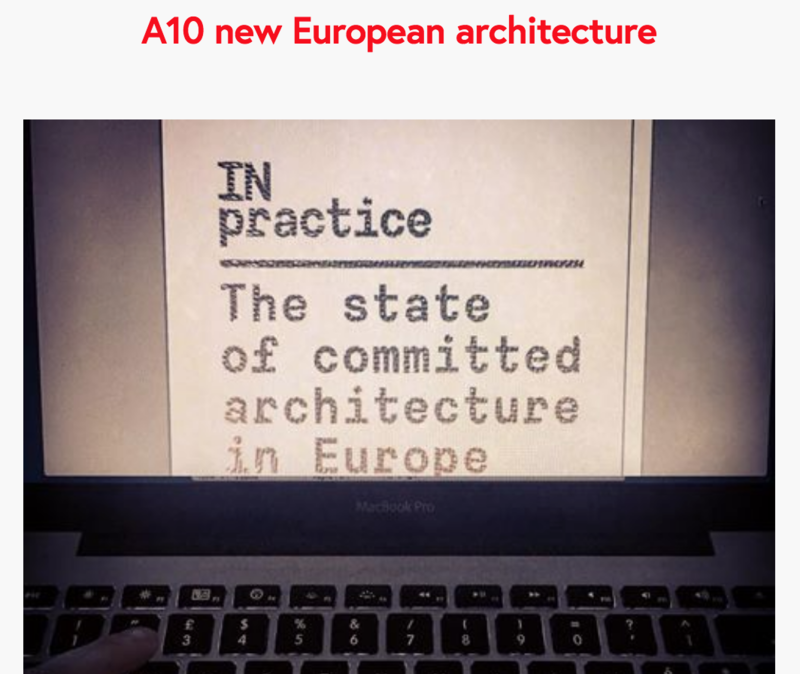 Did you recently checked the A10 website? The magazine is turning in to a European cooperative! While creating new content, they are also making older publications digital available. On www.a10coop.eu you can find full pdf’s of previous published issues. On demand you can also obtain the earliest publications. Congratulations A10 team and we are looking forward to the new copies of the 25 correspondents!